We're glad you wandered in. Take a look around. There may be something here that speaks to you. 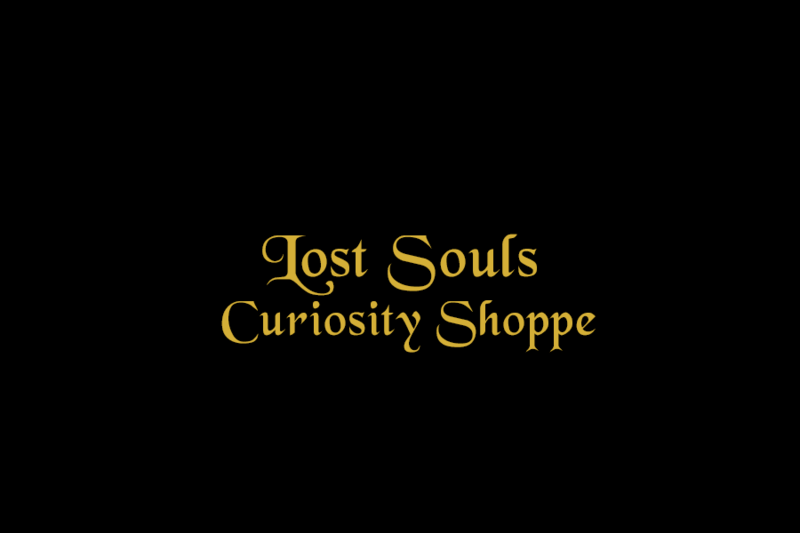 ©2017 Lost Souls Curiosity Shoppe. All rights reserved.